Inner wall divider for larger radios, if necessary. Can double as laptop sleeve. 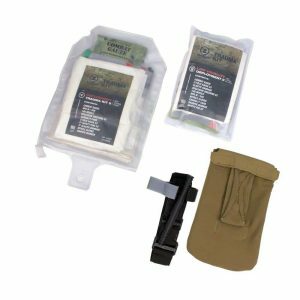 The Rapid Response Pack (RRP) is a 100% USA made assault-styled pack. 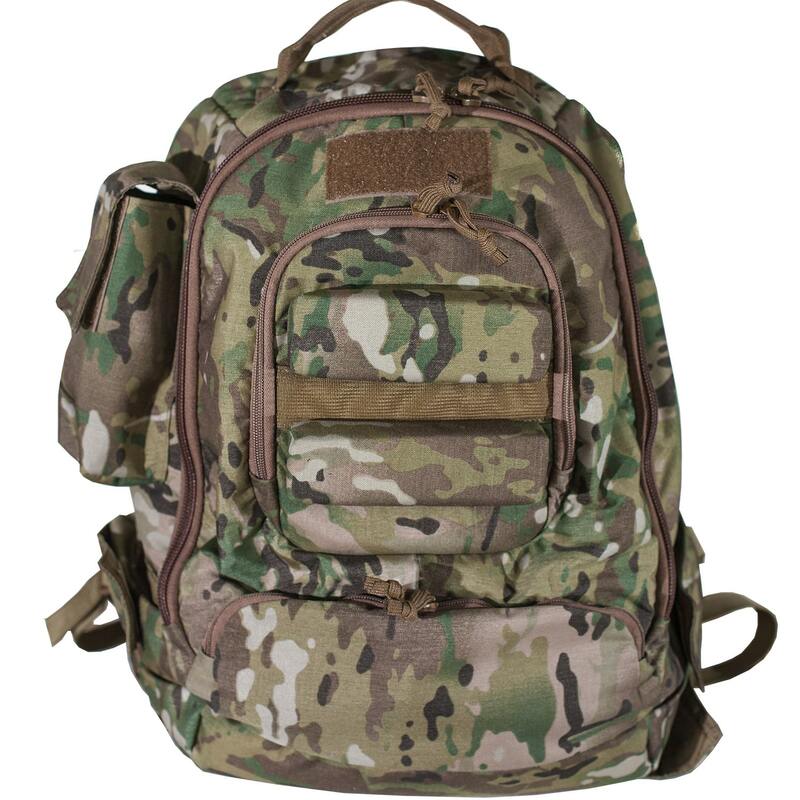 Perfect for those 2-3 day operational excursions, the RRP is a step ahead in the short-term tactical backpack market. 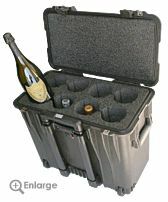 The main compartment features ample space for several days of clothing and chow, as well as a padded slot for a laptop. 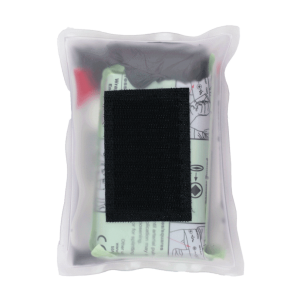 Also inside are two elastic pockets that can hold addition magazines, water bottles, radios, or anything else that needs to be held firmly. 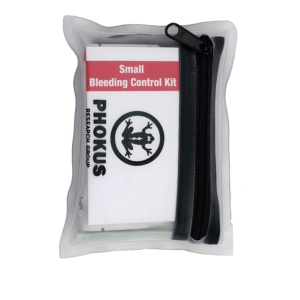 Externally, the RRP feature a dedicated radio pouch, four single magazine holders, and a unique cradle that allows the pack to be used as a firing platform. 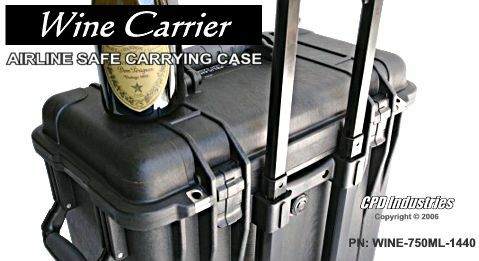 An independent hydration compartment, with outside zipper access, runs down along the back for optimal weight distribution. 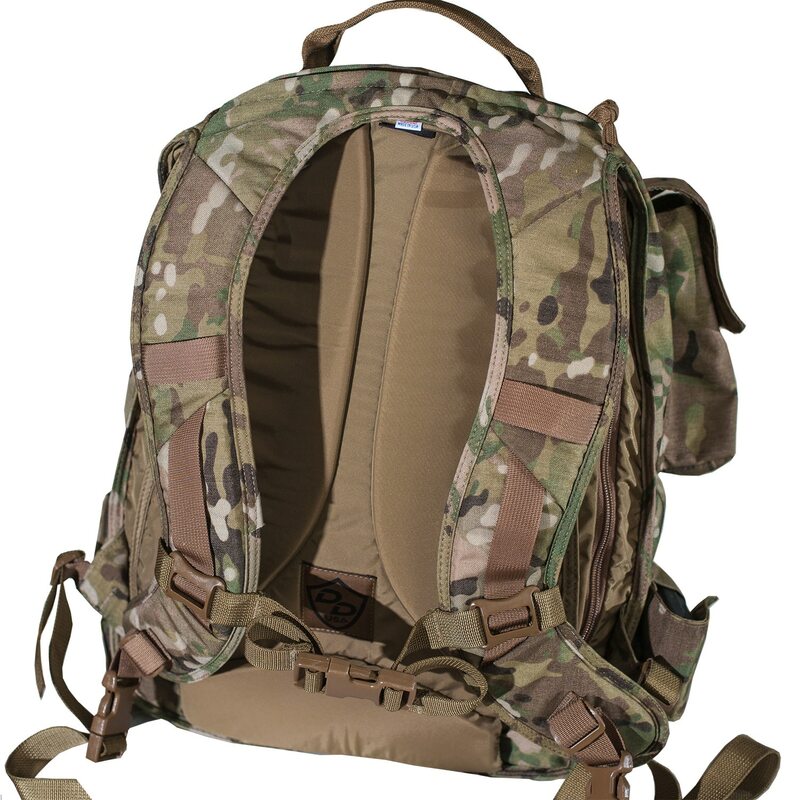 As a bonus, the hydration compartment can also hold various small arms ballistics plates (IIIa), in conjunction with the bladder, adding additional rear torso protection. Total capacity: 1925 cubic inches Internal Space.